An Optical Illusion is the one which shows different images to our brain than the normal reality. These picture play with our mind and show something which is not true. 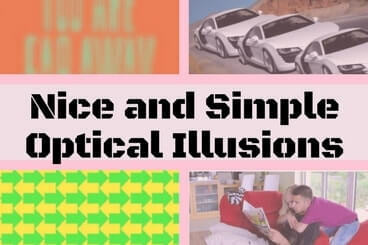 Optical Illusions are successfully able to cheat our visual skills. Here are some very nice yet simple Optical Illusions. These Optical Illusions will make you spent time on each of these picture and some of these picture you will be looking again and again to understand the reality. Lets start with very simple optical illusion. 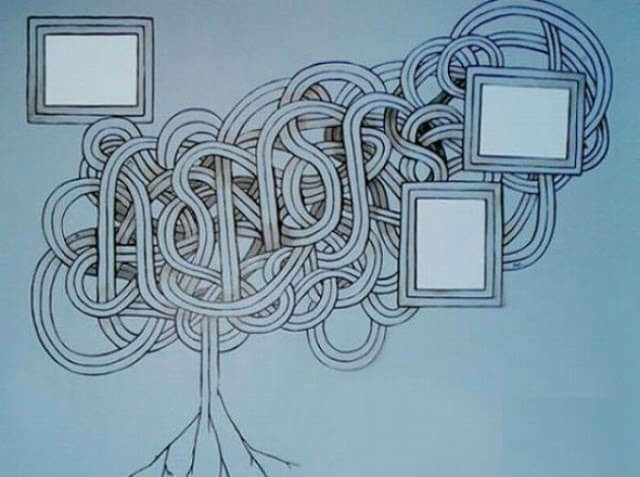 What do you see here at first glance? The yellow arrows pointing to the left or green arrows pointing to the right? There is no correct answer. Different people see different arrows at first. I saw the green ones at first look and then found that there is yellow arrows too in this picture. 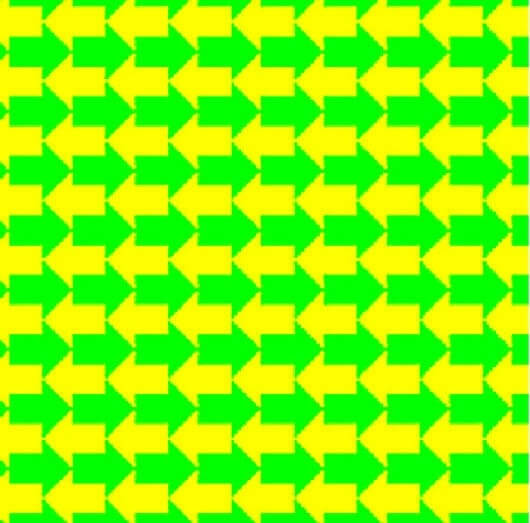 Optical Illusion-Which Color Arrows do you see first? Next one contains the three Cars. All these car are similar looking. What are these same in size? Do check it with the scale to find out yourself. 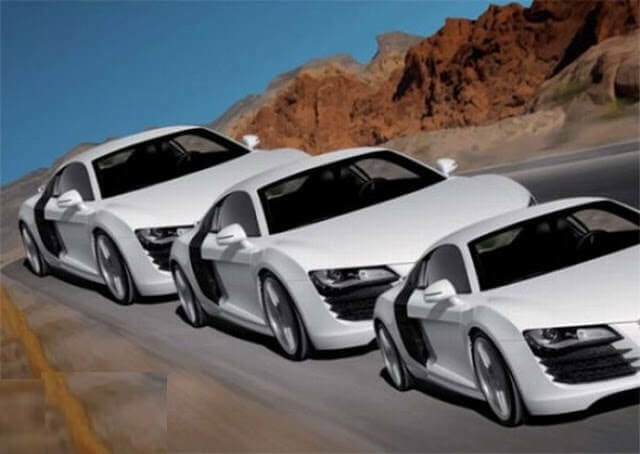 Optical Illusion-Can you tell which of these cars is the largest? Next Optical Illusion contains the hidden word. Can you find what is hidden in this picture? Optical Illusion-Can you spot hidden word it this picture? Next Optical Image will again test your visual skills. 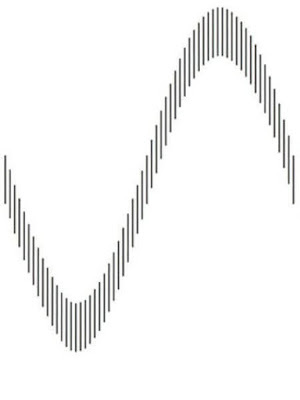 Can you tell where on this curve the lines are the longest, and where they are the shortest? Once you answer it, use the scale to checkout if you answered it correctly!! Optical Illusion-Can you find shortest and longest lines in this picture? This one is very interesting Optical Illusion. It contains two message hidden and embedded in one picture. 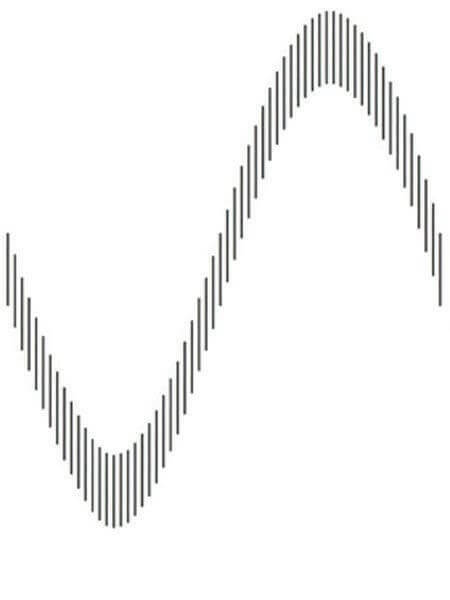 When you are very near to this picture and read the message, you will be able to read the first message. However when you far away from this picture, you will be able to read the second message. Amazing Optical Illusion indeed. 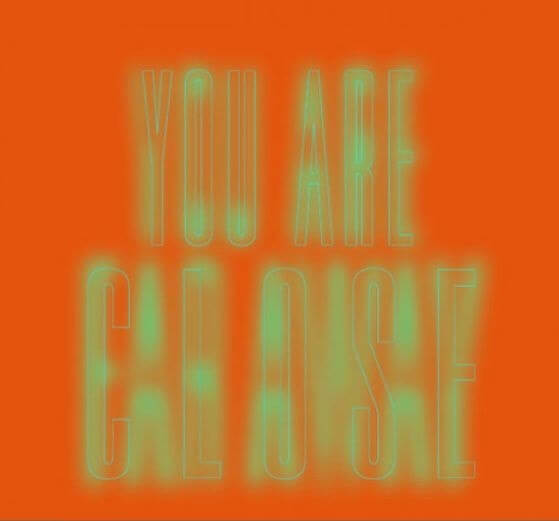 First, look at the image at a close distance, then look at it from 1 meter distance. Optical Illusion-Can you read both hidden messages in this picture? At last here is another amazing and interesting Optical Illusion to trick your brain. Here is the bet that you will definitely view this picture more than once. Here is girl and boy hugging from the neck. 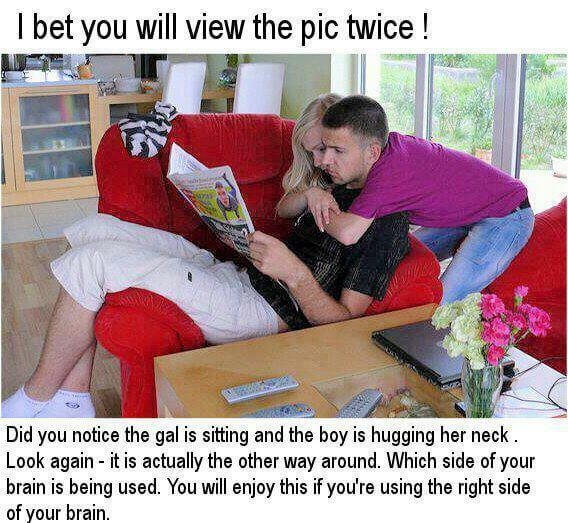 Now can you tell whether boy is sitting and girl is hugging from behind or vice versa? Optical Illusion-Can you tell who is sitting in this picture? 1. 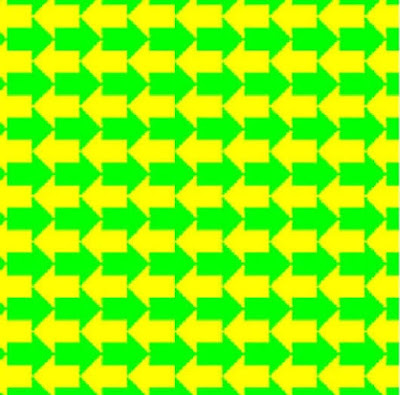 Moving Pictures Optical Illusions to trick your brain: Here is another set of optical illusion which in reality are still but our brain will perceive as if these picture are moving. If you don't believe you should definitely checkout these Optical Illusions. 2. Crazy Optical Illusions: These are the Crazy Crafted Optical Illusion which will tickle your brain and will turn you crazy. 3. Eye Test-What Number do you See? : After you are done with looking at these Optical Illusions, this is time now to go through the eye test. Can you now find the hidden numbers in these picture puzzle images? 4. Circle Maths Picture Puzzles: Once you are done test your observational skills, do test your maths skills with these puzzles which are based on Circles.